Did I mention I won a little design competition? I did! 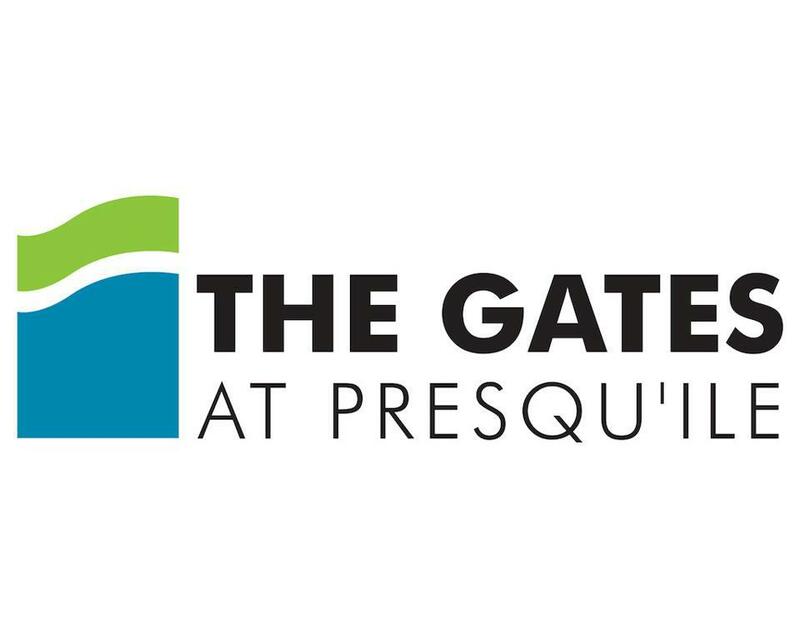 The Gates At Presqu'ile will be an arts centre for our wee town of Brighton. 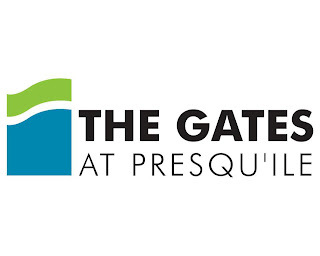 The building is located at 240 Presquile Parkway, just outside the gates of our beautiful provincial park, where an old mini-putt golf course was once located. It's a PA day today and Big D has his friend over. They're skating on our homemade rink behind the chicken coop at the moment but we have big plans to make a miniature cardboard hockey rink this afternoon.Until then I'll savour the peace and quiet while they're outside.